The law surrounding knotweed is found in a variety of places; however, as between private landowners where knotweed moves from one property to another the relevant law is that of private nuisance. A private nuisance is an act or omission which is an interference with, disturbance of or annoyance to a person in the exercise or enjoyment of his ownership or occupation of land. An individual/organisation must be given the opportunity to deal with a nuisance that he/it creates. It is therefore important that a landowner/occupier puts his neighbour on notice in writing as soon as he becomes aware of encroachment; and states what action he requires the landowner to take and by when. 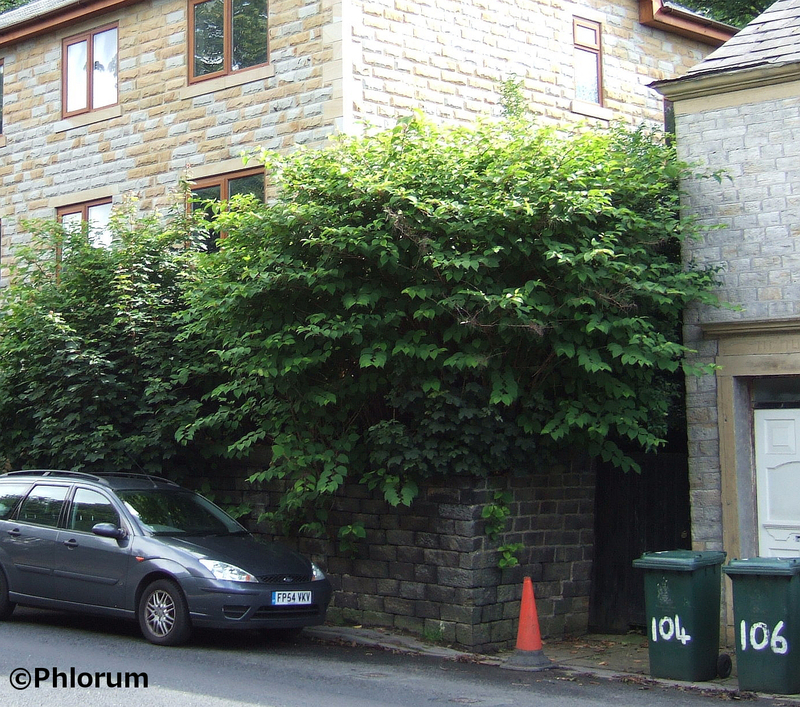 In the case of knotweed it is almost certainly going to be the case that a landowner/occupier will require his neighbour to effectively treat the knotweed not only on the neighbour’s land, but also on his own property in order to solve the problem. In the event of a neighbour failing to cooperate, legal action may be commenced seeking various remedies – most commonly damages equating to the cost of a treatment programme and guarantee, but in exceptional cases the diminution in value of the property and injunctions forcing the neighbour to carry out specific methods of treatment. If a seller has knotweed on his property then he is responsible for all damage up until the point of sale and he remains liable for this historic damage even after the sale of the property. Further, he will be guilty of a misrepresentation if he has not correctly responded to the question regarding knotweed in the seller’s questionnaire (TA6). As knotweed is a ‘continuing nuisance’ liability for any damage caused after the sale of the property attaches itself to the buyer. Practically what this means is that in most instances a claimant has options as to who to pursue when a neighbouring property infested with knotweed is sold. Japanese Knotweed Claims offers specialist help to people who have suffered as a result of knotweed encroachment, or where the presence of knotweed was not revealed during the purchase of a property. Japanese Knotweed Claims is run by Rodger Burnett who is a qualified solicitor and barrister. If you think that you have been the victim of encroachment, or if the presence of knotweed was not disclosed during the purchase of a property and want to explore the possibility of recovering damages then Rodger and his team can probably help. In the first instance, Japanese Knotweed Claims will be able to advise on your case and whether you have a valid claim. They act on a ‘no win, no fee’ basis which means that you do not have to worry about legal fees in the event that your claim is unsuccessful. If your property is affected by Japanese knotweed and you require treatment advice, please contact us. If you might be entitled to compensation, or if you are unsure as to your legal position, further information is presented on the Japanese Knotweed Claims website.